2) Reinforced stitching double to fourfold stitches makes sure product firm and extend use life span. Wind ring the metal ring sited at the bottom of inflatable products to fix product, stop swing. 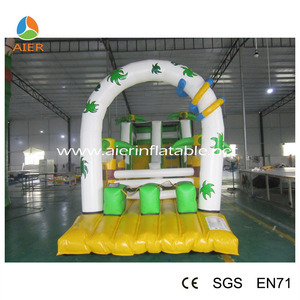 We can supply reasonable price, durable inflatable products, good pre-sale and after-sale service. 10 years of production experience, 6 working lines, 8 professional engineers, improve the production process. Various standard ,A+ Class Quality Control,Ensure Production 100% good for clients. 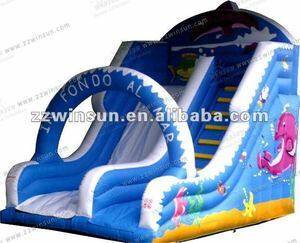 commercial grade water slides WENZHOU LOYAL AMUSEMENT , The inflatable water slide repair kitYou Can Trust! . 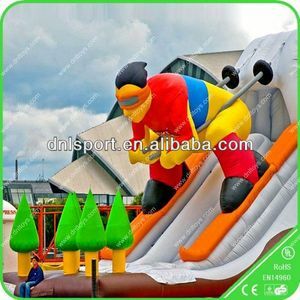 Alibaba.com offers 17,829 inflatable water slide repair kit products. About 47% of these are inflatable bouncer, 34% are slides, and 1% are adhesives & sealants. 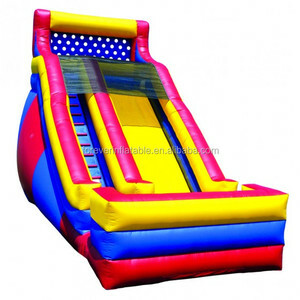 A wide variety of inflatable water slide repair kit options are available to you, such as pvc, vinyl. 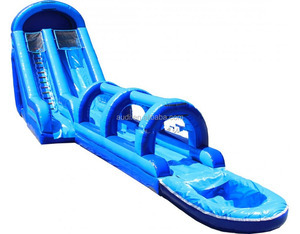 You can also choose from slide, castle, and pool. As well as from free samples, paid samples. 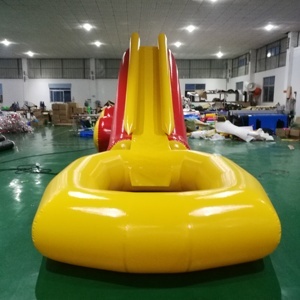 There are 17,829 inflatable water slide repair kit suppliers, mainly located in Asia. 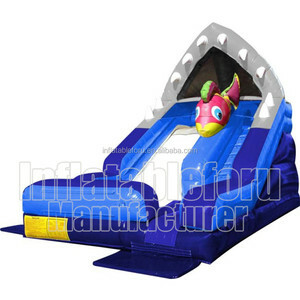 The top supplying country is China (Mainland), which supply 100% of inflatable water slide repair kit respectively. 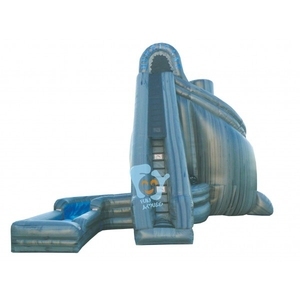 Inflatable water slide repair kit products are most popular in North America, Western Europe, and Domestic Market. You can ensure product safety by selecting from certified suppliers, including 2,526 with Other, 1,117 with ISO9001, and 470 with BSCI certification.